Contract for deed homes in Eagan are in high demand. 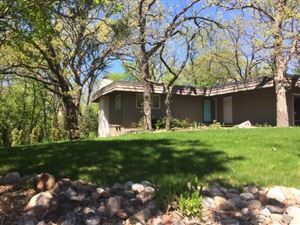 Sellers rarely offer homes for sale with contract for deed terms in Eagan. 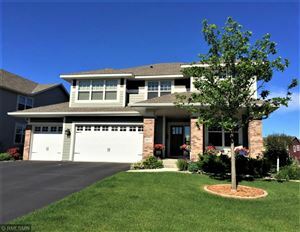 Therefore, you will have to use third-party investors to finance contract for deed homes Eagan, MN which we can help you with. Eagan is conveniently located south of Saint Paul with easy access to freeways, shopping, restaurants and entire Twin Cities area. It is a popular place to live and work. There are several businesses headquartered in Eagan that offer plenty of job opportunities and contribute to low unemployment rates. Some of the largest employers are Thomason Reuters and Blue Cross Blue Shield of MN. Median income of Eagan families is about $80k annually which is way above national average. MONEY Magazine included Eagan in the top 20 “Best Places To Live” 4 times! Due to its location, contract for deed homes in Eagan are popular among the commuters. Its only minutes away from Saint Paul. Major roadways are close by and it’s certainly not hard to get into the city from Eagan. Commuters use Park & Ride service offered by MVTA and Metro Transit. Contract for deed homes in Eagan, MN have always been popular with people who work in St. Paul, but people call it home for plenty of reasons aside from the easy commute. There are enough resources that, on days when no commute is necessary, it’s easy enough to enjoy one’s self around Eagan or to take the family to enjoy parks, trails and lakes. This community has plenty of activities within its borders. There is a Community Center and other city resources that residents can take advantage of and wont have to leave the city. Newly developed Eagan Outlets is another attraction if you want to do some shopping. There are homes of all sizes and prices available in Eagan. The tough part is finding a home for sale that offers contract for deed terms directly by the owner. Almost in all cases, you will have to use third-party investors to help you finance contract for deed homes in Eagan. 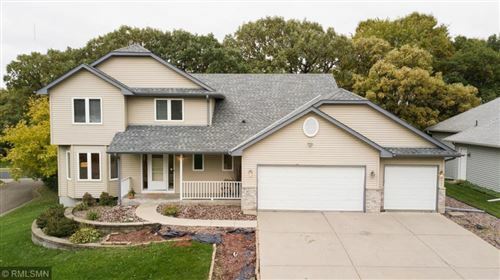 If you are interested in buying a home in Eagan, Contact Us for more information. Any of the homes for sale in Eagan listed below can be arranged on a contract for deed with acceptable terms.